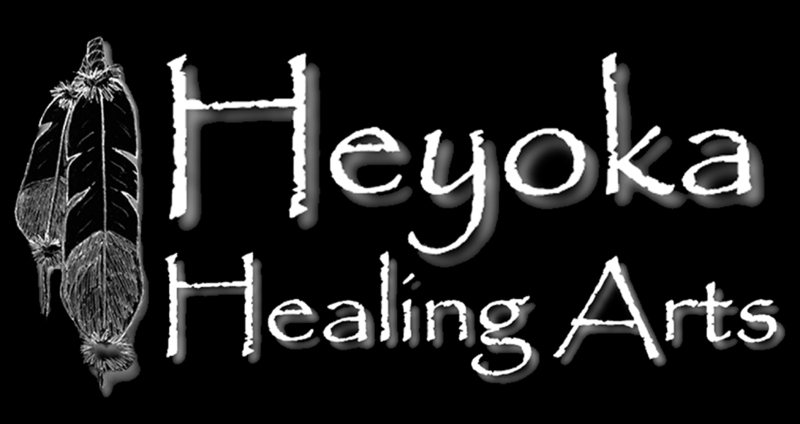 Come learn about Reiki...you'll love it! to the wonderful and beneficial world of Reiki. and even better for those that don't. feel a little better every day, without a lot of effort. Perfect for corporate gatherings, house parties, alternative healing classes... you name it! Classes and attunements on Wednesdays, beginning at 10 am. Classes start promptly at 10. Please schedule to have 8 hours free. Limit 3 students per class. Students get 1st symbol and 1st level certificate. Classes and attunements on Thursdays, beginning at 10 am. with a mid-day break for a light lunch, and finishing late afternoon. Pre-requisite - 1st level certificate. Students get 2nd & 3rd symbols and 2nd level certificate. Pre-requisite - 1st & 2nd level certificate. Students get Master symbols and Master/Teacher certificate. Please contact Michael with any questions regarding this class. Pre-requisite - Reiki Master/Teacher level. Students get 7 Karuna Reiki® symbols and ICRT certificate. This is a course tailored for the creative soul. or just which way to turn in your career. overcome some of those blockages. Great for bands... no class limit!!!. Inquire about special band rates!!! Isle of Avalon & have a pre-existing knowledge. A one day course, starting promptly at 10.
to aid and complement pre-exisitng healing modalities. Students get 2 Avalonian symbols and 1st level Avalonian Energetic Connection certificate. Wish to learn about Distance Therapy?